Philippines’ President Rodrigo Duterte said on Tuesday he believed the controversial ban on open pit mining imposed by former Environment Secretary Gina Lopez should remain in place given the environmental damage it causes, but noted he would give companies time to find alternative mining methods. 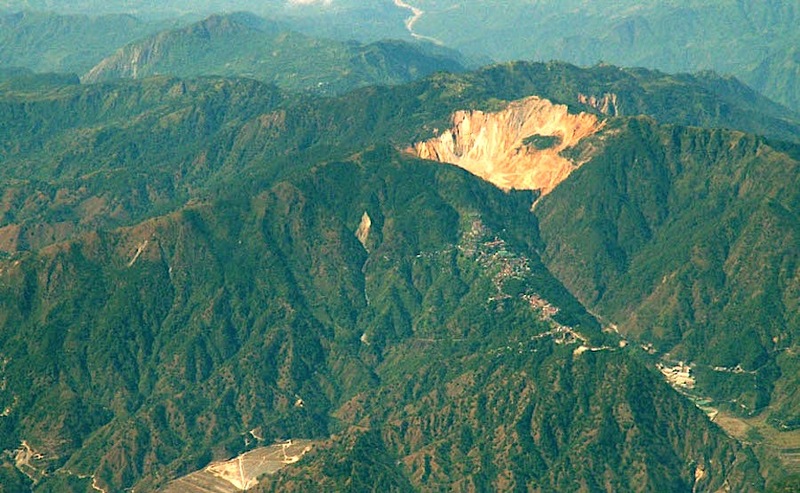 The current ban on open pit mining only affects projects, but its continuity threatens major planned mines. Duterte, who has spent his first year in power pushing for stricter mining standards, said he had already asked current Environment and Natural Resources Secretary Roy Cimatu “to look into the eventual closure of open-pit mining,” local ABS-CBN News reported. The current ban only affects projects, not mines currently in operations. However, its continuity threatens major planned mines including Philex Mining’s $2bn Silangan copper-gold project in Surigao del Norte and Sagittarius Mines’s $5.9bn Tampakan gold-copper project in South Cotabato, which has the potential to become the Philippines' biggest foreign investment. The country is the world's top nickel ore supplier but Duterte believes mining companies don’t pay enough taxes to compensate communities that suffer environmental damage. Under his direction, Lopez applied several measures aimed at decreasing the extraction of riches in the country to reduce environmental damage. But mounting pressure from pro-mining groups hurt by her actions forced the government to sack her in May. Lopez successor, Cimatu, has so far showed no interest in reversing any of her measures.